The certificate of general participation and presentations in SWIM22 can be obtained on the SWIM22’s webpage, in the restricted area on the left side of the page. To enter this restricted area and obtain the certificate, you will need the email and password used during the registration process for SWIM22. For any question or difficulty, please refer to swim2012@metaeventos.net. NEW! Download the FULL Proceedings (with addendum) here. 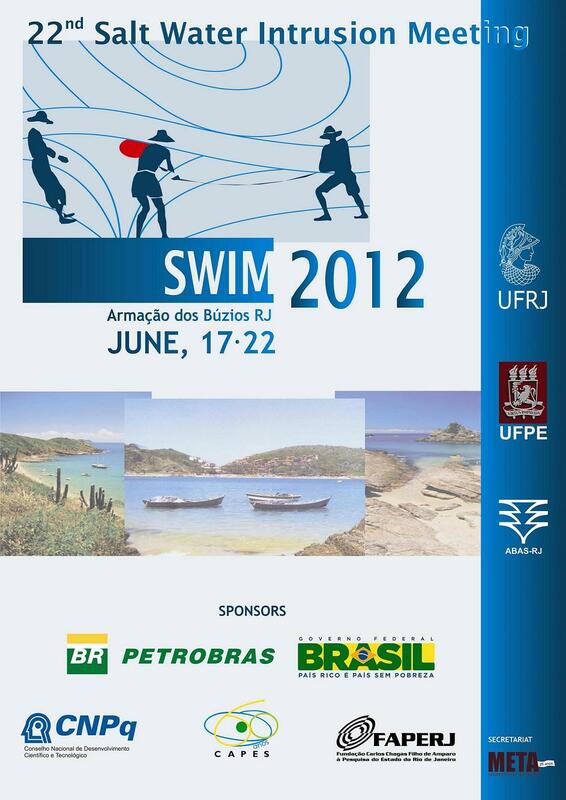 The 22nd Salt Water Intrusion Meeting will be held in the week from 17 to 22 June 2012 in Búzios, Brazil. It will be the first time a SWIM meeting will be organized in the southern hemisphere thus confirming the growing worldwide interest in the event. 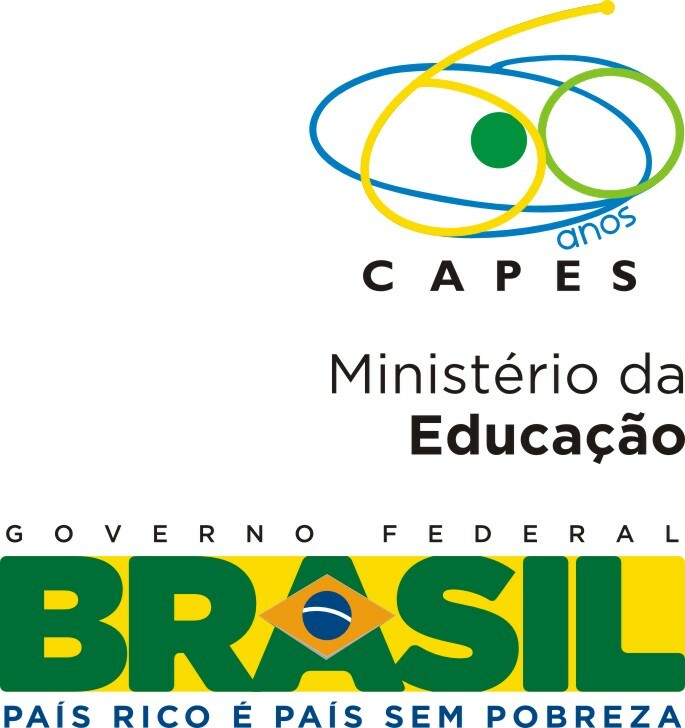 It will be co-organized by the Geology Department of Federal University of Rio de Janeiro (UFRJ), the Engineering School of Federal University of Pernambuco (UFPE), with the collaboration of the Brazilian Groundwater Association (ABAS-RJ) and Civil Engineering Laboratory of Northern Rio de Janeiro State University (UENF). The 22nd Salt Water Intrusion Meeting will keep the tradition of SWIM meetings, providing an informal forum for students, scientists, engineers and water resource managers and planners to debate the main issues related to saltwater intrusion. Pre-conference short courses are being organized with the sponsoring companies Schumberger and WASY / DHI. Visual-Modflow Course with emphasis on module SEAWAT will be held from June 12 (Tuesday) to June 14 (Thursday), from 8 AM to 5 PM. WASY's Feflow will be held on June 15 and 16 (Friday and Saturday), from 8 AM to 5 PM. For more informations, please check the menu "Pre-conference short courses"